OkCupid announced this week that it would scrap all of the usernames on its site and require prospective daters to use their real names instead. Naturally, a bunch of OkCupid users are now worried about being exposed to harassment from people they turn down on the dating site. Anonymity can be an important part of online existence, especially in contexts like dating, where the potential for harassment is a bit higher than other social interactions. OkCupid users often use silly usernames to shield their real identities and prevent harassment, and many of them are complaining about the risks associated with OkCupid’s new policy. OkCupid isn’t the first company to be criticized for eroding user privacy with a real name policy. Facebook faced backlash in 2014 for insisting that its users sign up with their real names. The Electronic Frontier Foundation noted that Facebook’s policy was particularly harmful to activists and members of the LGBTQ community. “We want you, BigDaddyFlash916, to go by who you are, and not be hidden beneath another layer of mystique. Even if that mystique is crucial to you and your dating life, unicorn__jizz,” the post reads. 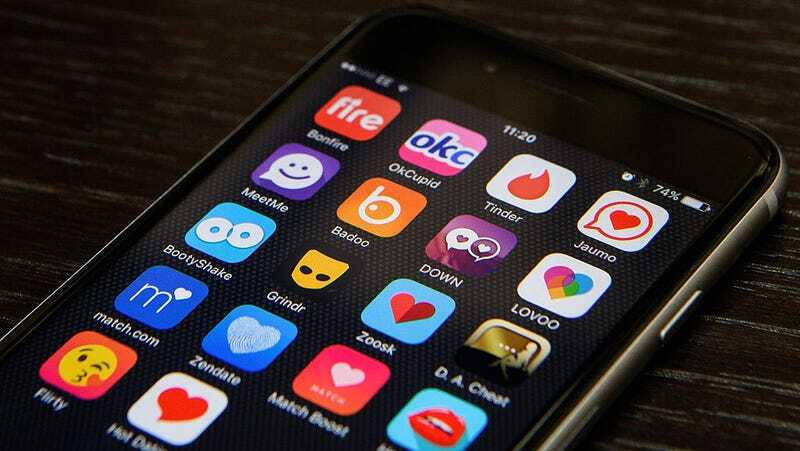 A spokesperson for the company told Gizmodo that OkCupid will only ask users for their first names, not their last names. A name will be considered valid as long as it is two letters long and does not contain numbers, symbols, or emojis. There is also a list of banned words you cannot use.